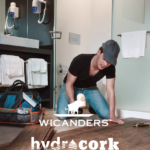 Hydrocork – ready for real life. 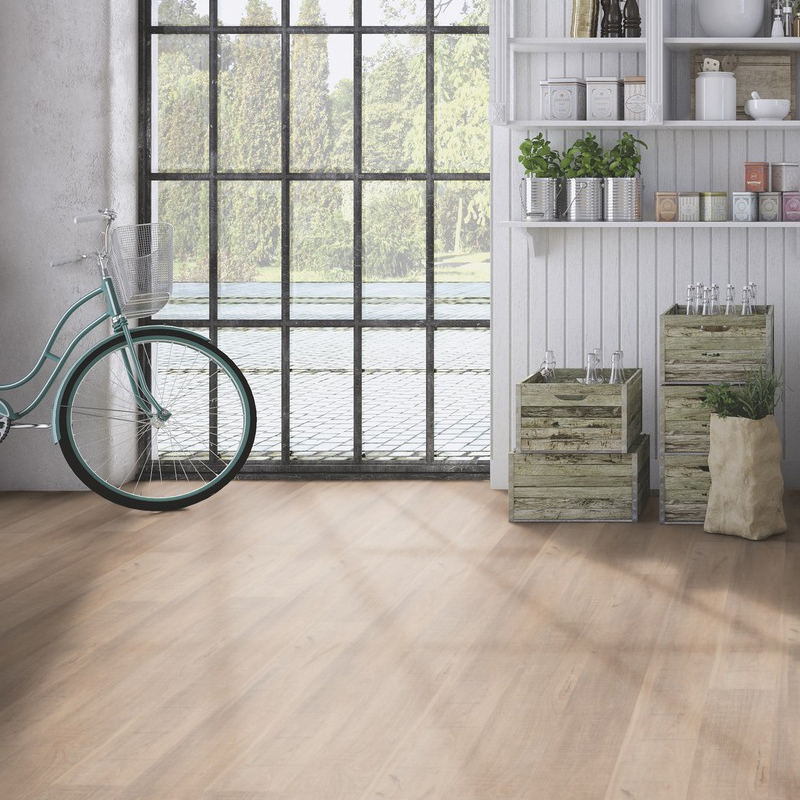 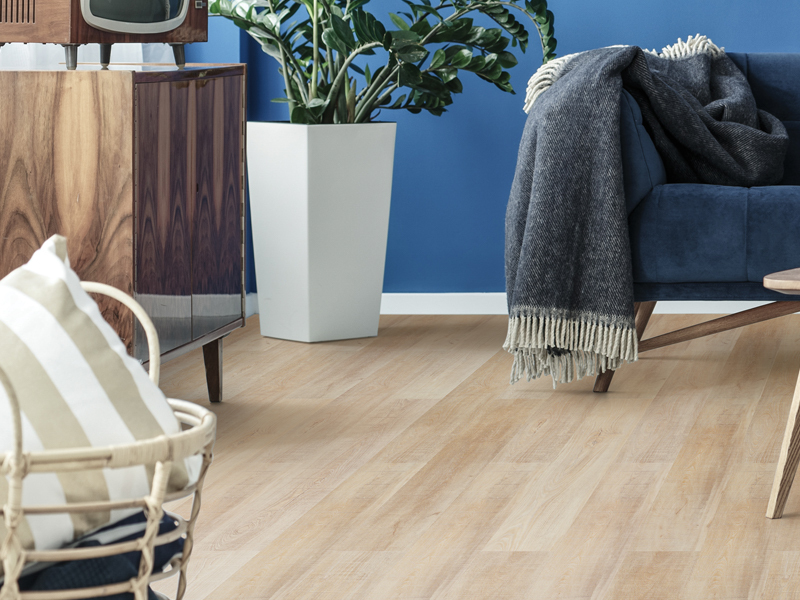 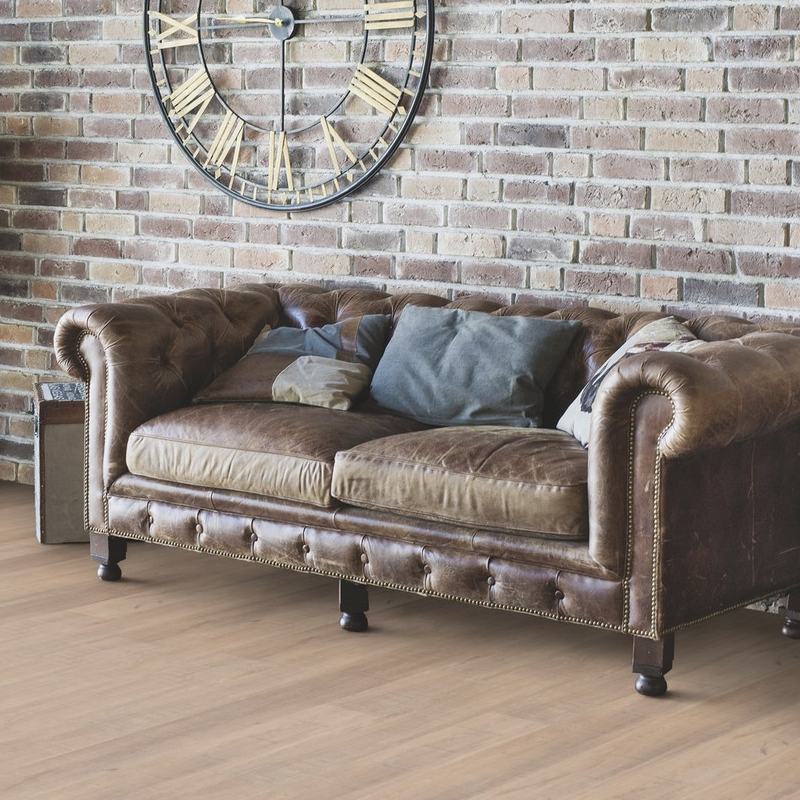 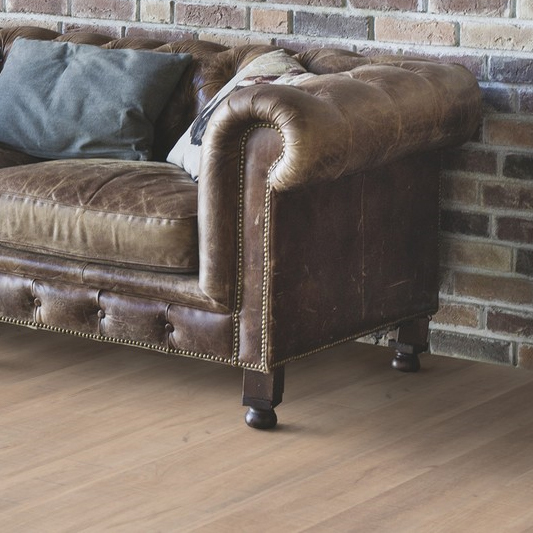 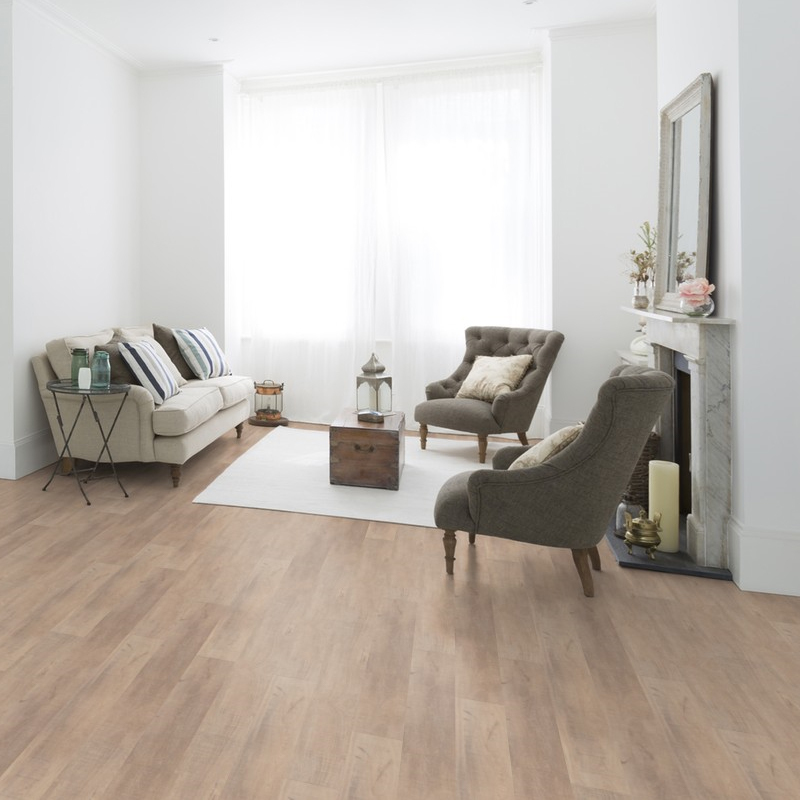 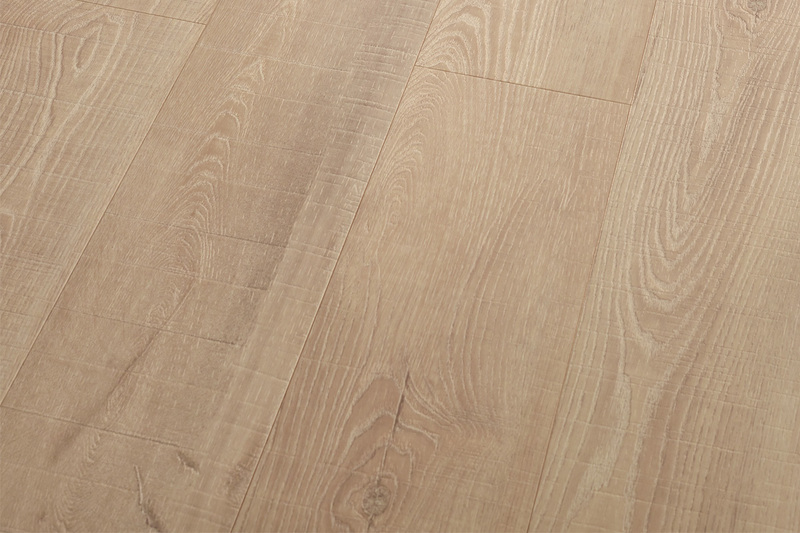 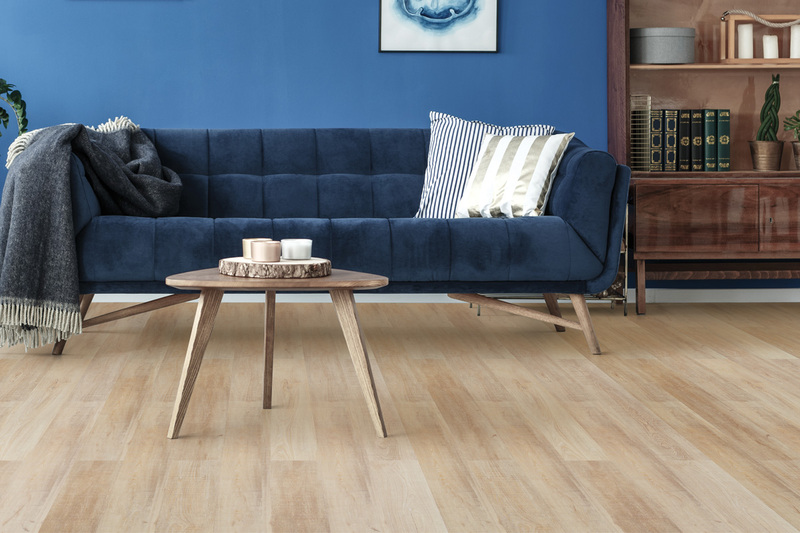 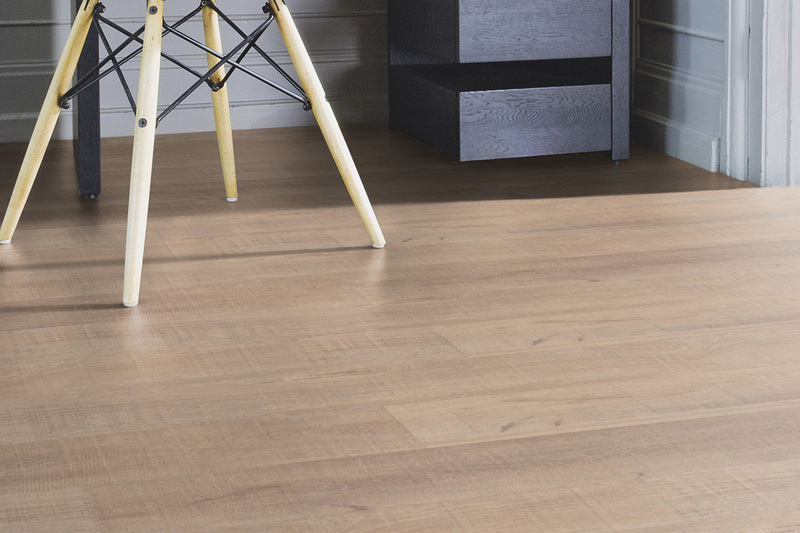 Sawn Bisque Oak is a popular and modern design from the Hydrocork collection, offering warm lighter timber tones with subtle band-sawn surface effects. 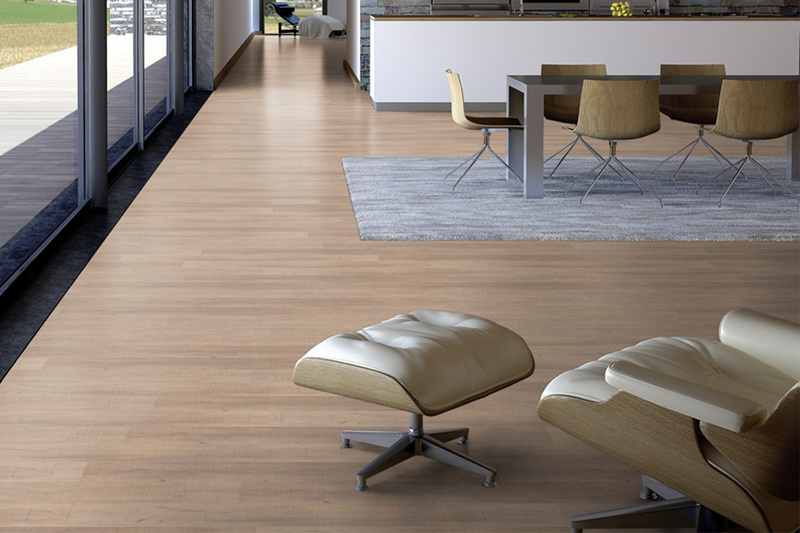 An amazing step forward in floating floor technology, with all the benefits of cork. 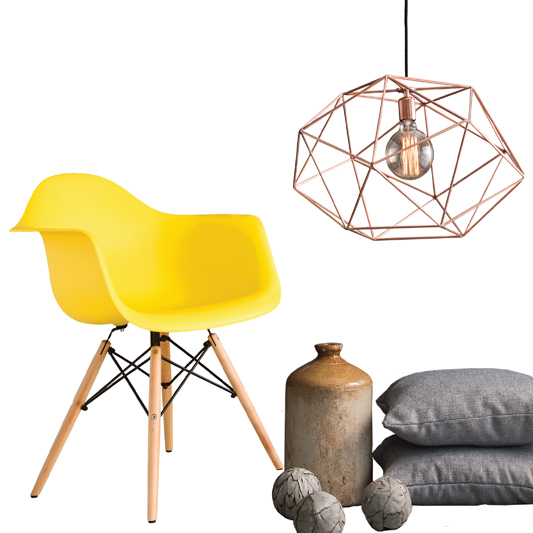 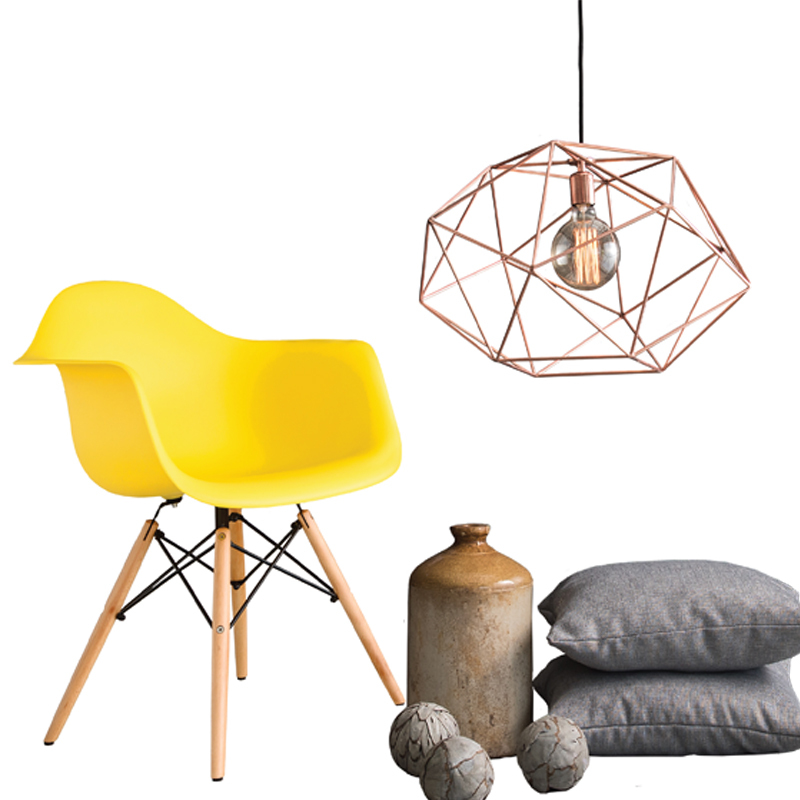 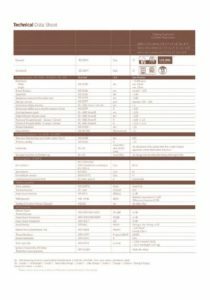 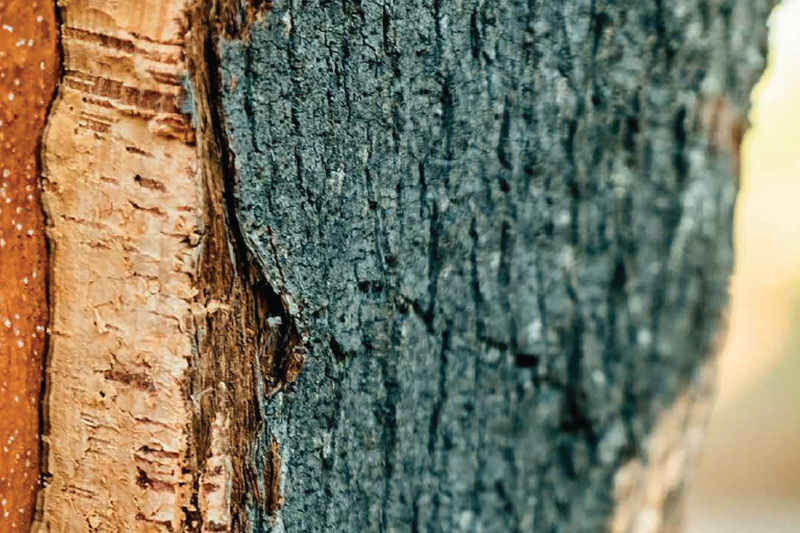 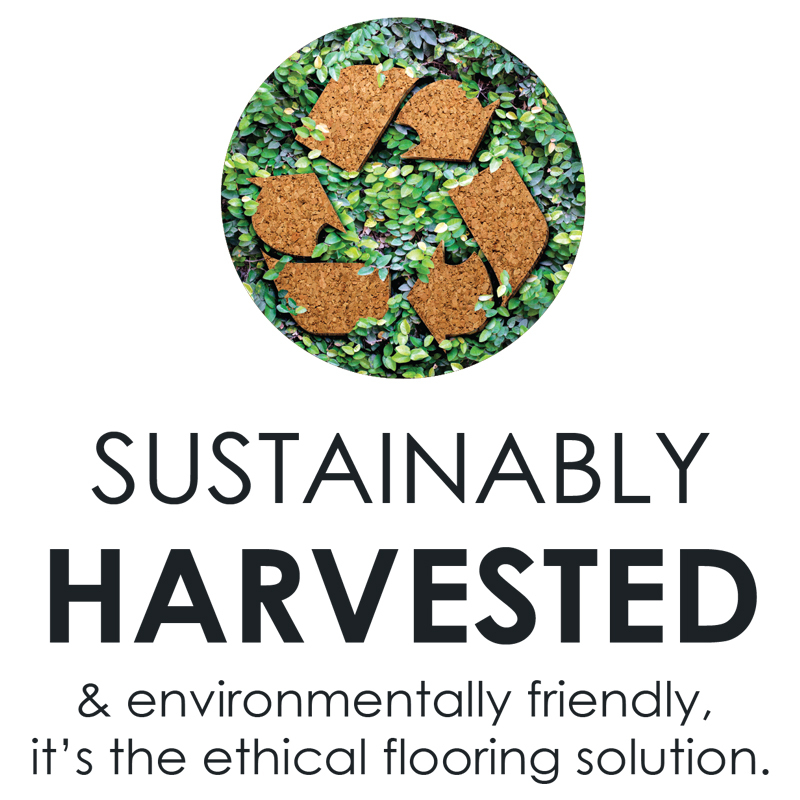 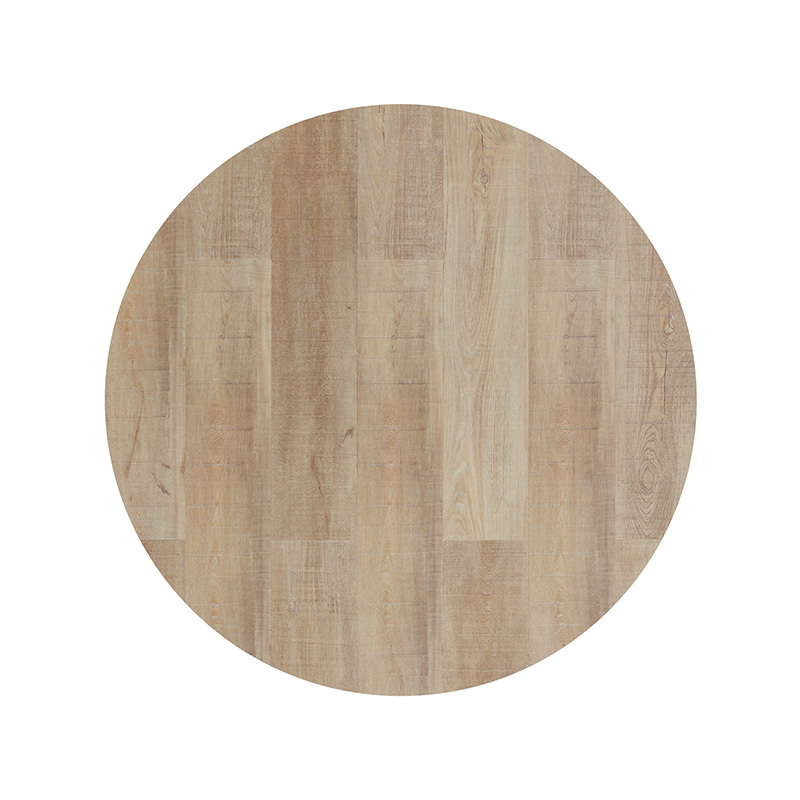 Ethical flooring choice, environmentally friendly and sustainably harvested. 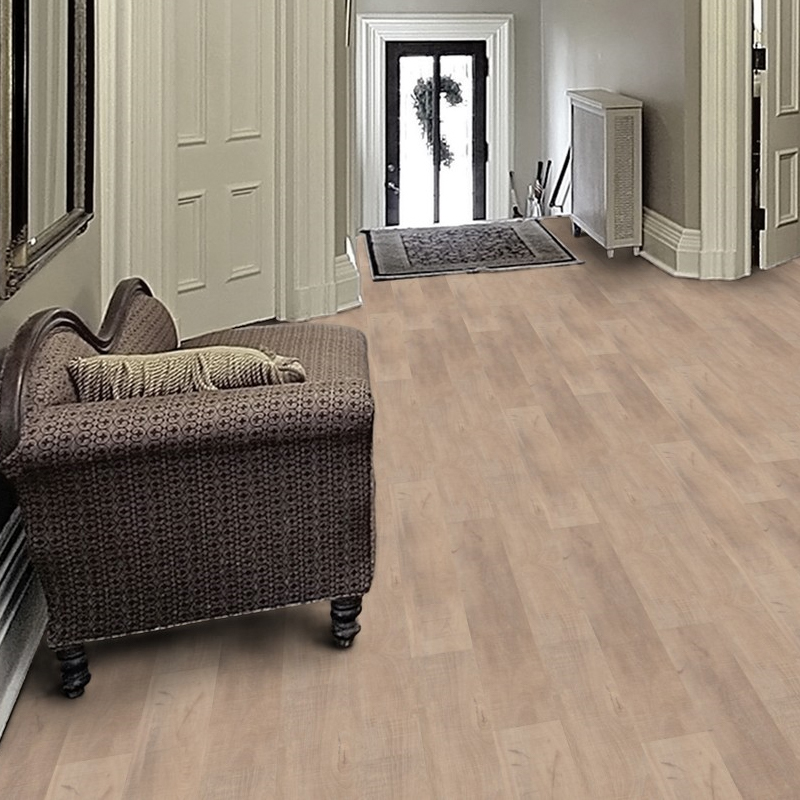 Floating floor technology allows for installation over existing flooring materials such as tile, laminate and vinyl. 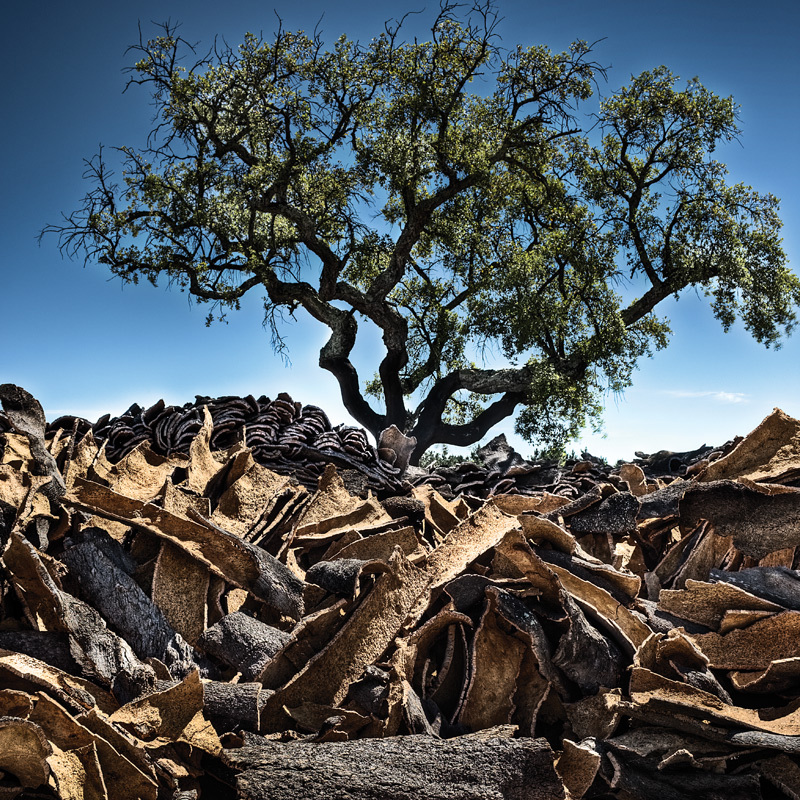 Experience the difference of Hydrocork for yourself, it’s one of nature’s most extraordinary gifts.